As the 50th anniversary of the murder of Mississippi NAACP leader Medgar Evers approaches, numerous events are being held in Jackson to commemorate his legacy. The efforts of Evers and countless others that fought for civil rights of all Americans resonate in today’s society. Sadly, racism still exists and division hampers the ability of our communities to thrive and grow. But, the arts remains one of the best ways for people of all ages to express themselves. Arts helps young people stay out of trouble and find their own creative niche. I, too, love the arts and what it means to my life. Singing, dancing and writing are three things I love most! 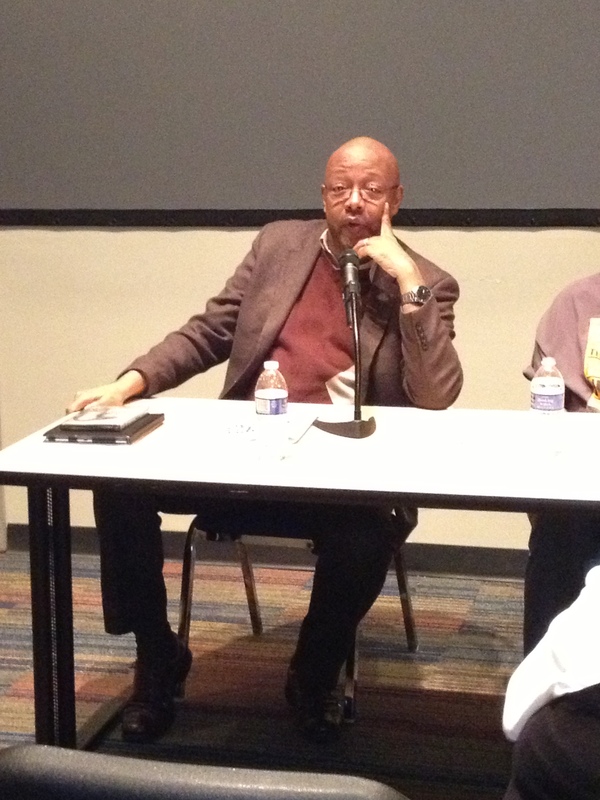 Evers’s legacy and the arts back in the civil rights movement up to now were discussed in a panel last month at Jackson State University for the 7th annual Creative Arts Festival. The panel featured National Book Award Winner and author Jesmyn Ward and Pulitzer Prize winning journalist Leonard Pitts with The Miami Herald, Freedom Rider Joan Trumpauer Mulholland and Evers’s neice Courtney Cockrell, attorney with Morgan & Morgan Law Firm in Jackson. Here are memorable quotes from the panel, and enjoy the pictures and video of Ridgeland High alum Kristen Dupard reciting poem about Medgar Evers. Ward on making a statement in the arts: “Make people realize how human we are. Something that needs attention is to…encourage young people to pursue the arts. 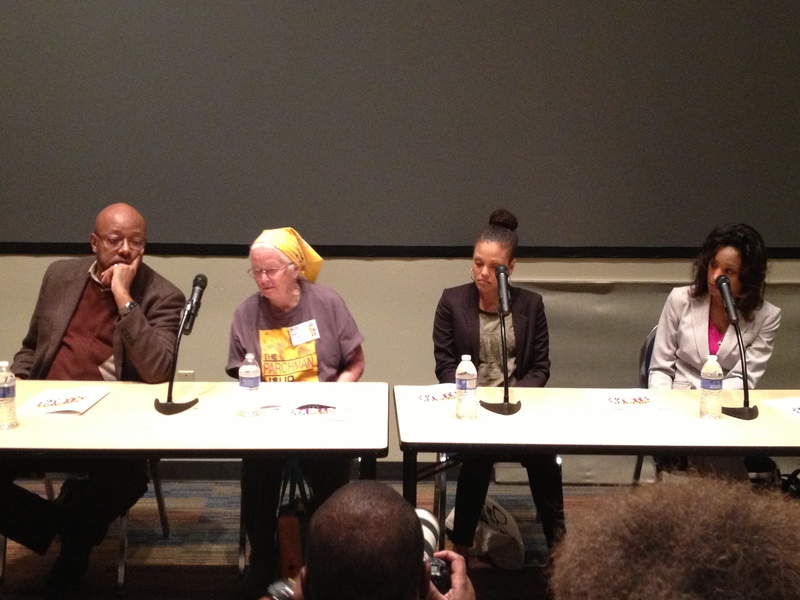 A panel for the Creative Arts Festival (l to r) Leonard Pitts, Joan Trumpauer Mulholland, Jesmyn Ward and Courtney Cockrell. 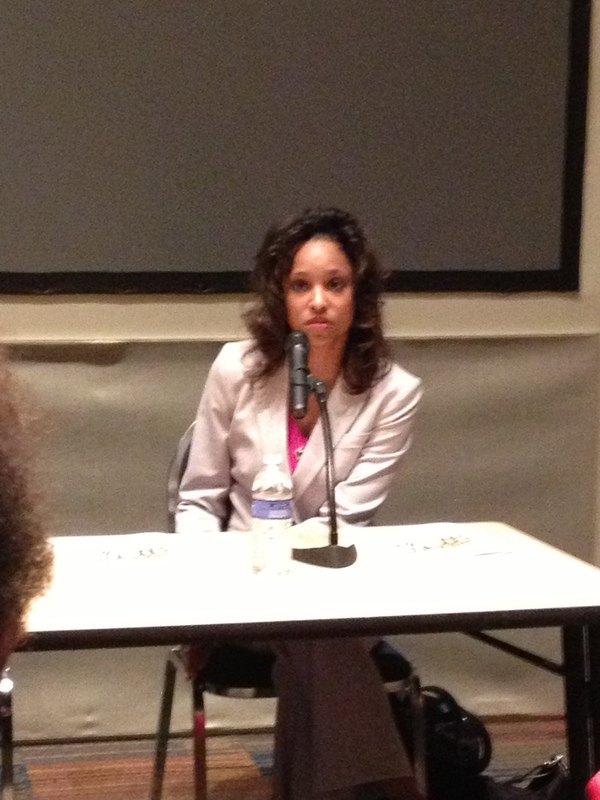 Courtney Cockrell is the niece of Medgar Evers, representing their family in the panel. Pitts addresses the audience at JSU. 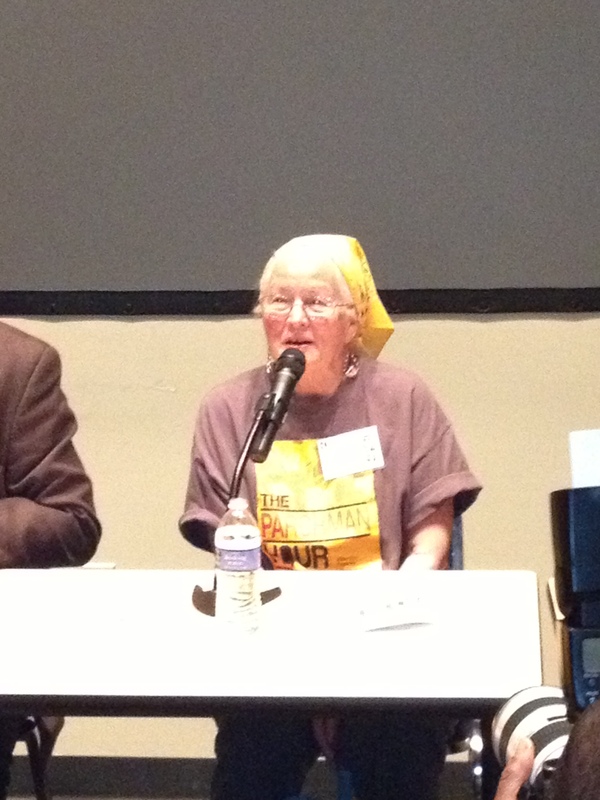 Mulholland speaks on her experience as a Freedom Rider. 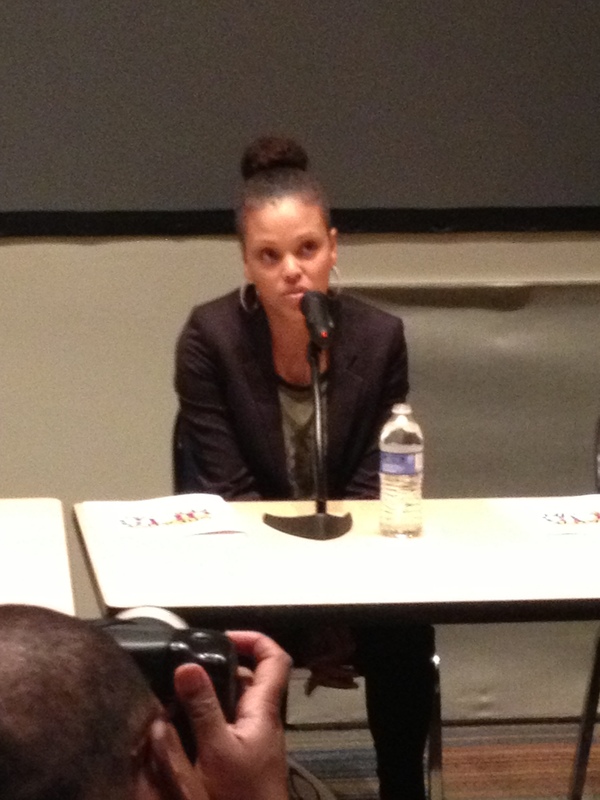 Ward gave good insight into her life as a writer and how the arts are vital to the community.